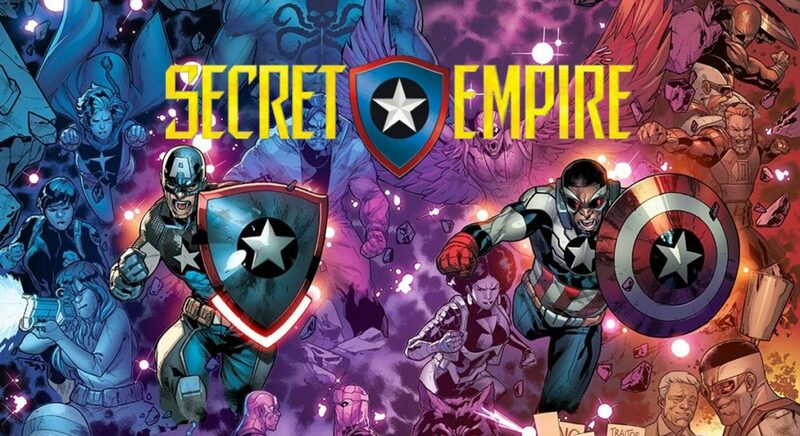 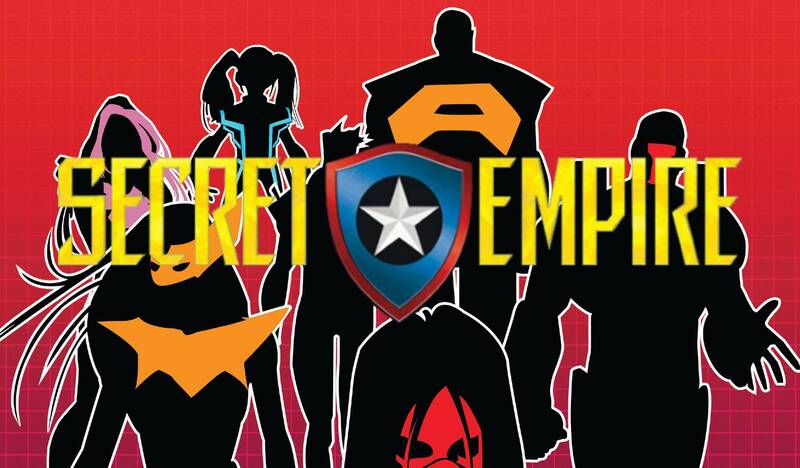 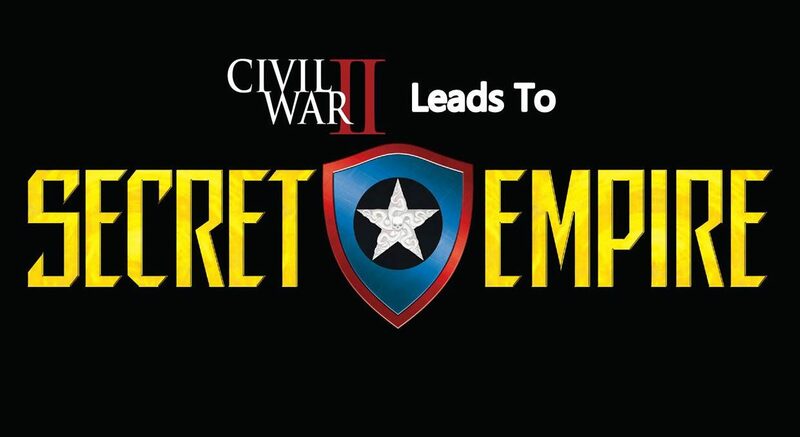 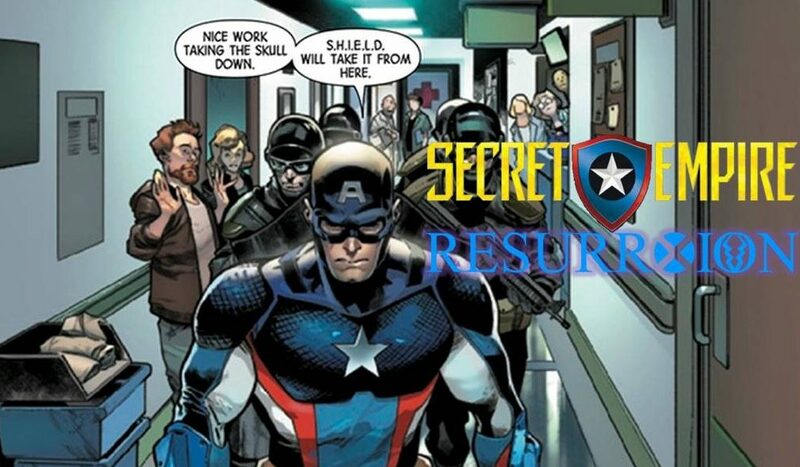 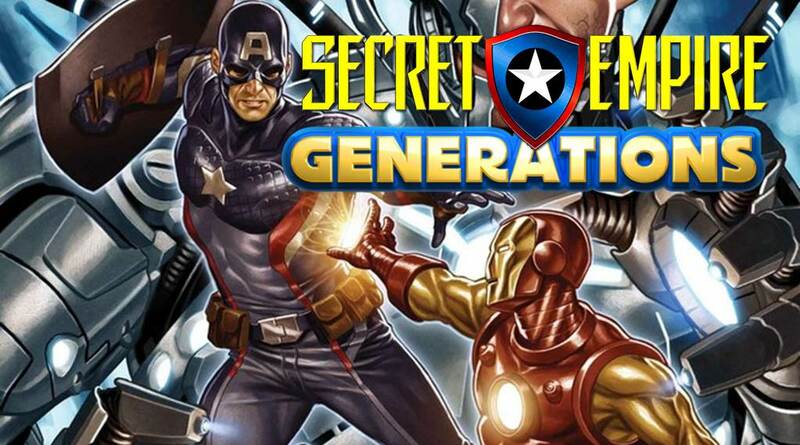 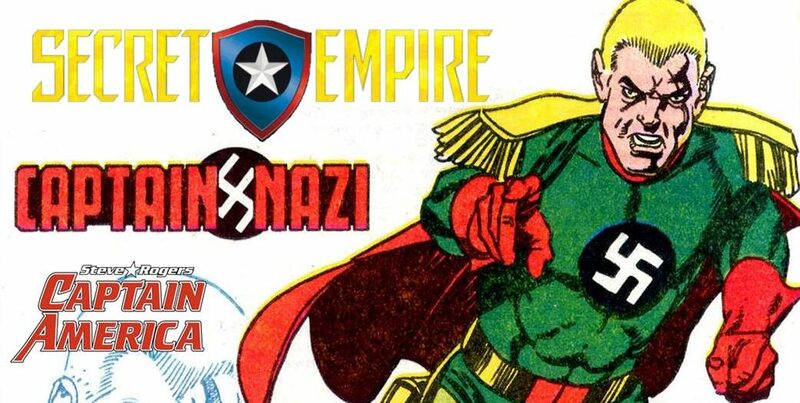 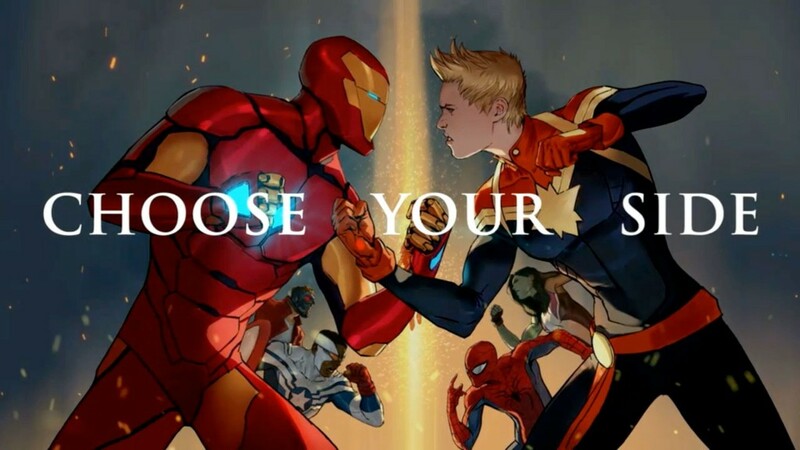 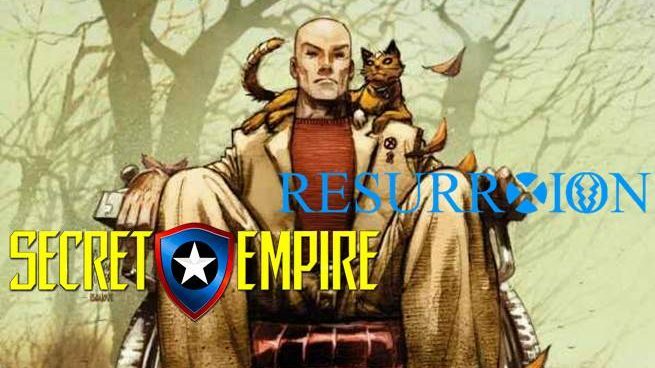 The Secret Empire chess pieces fall into place! 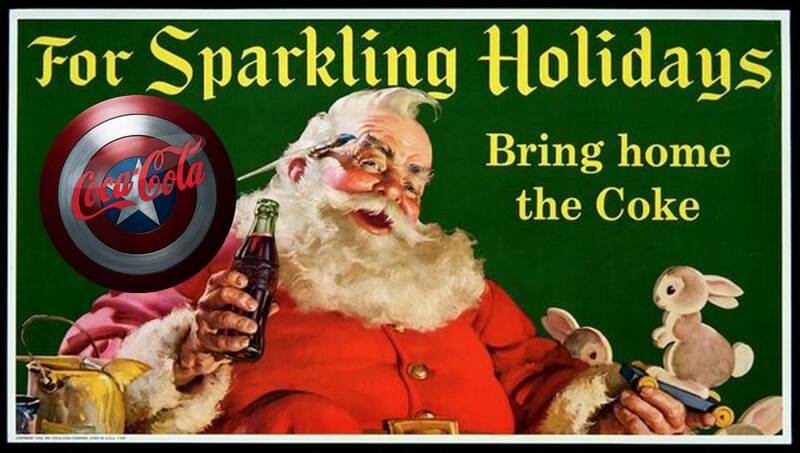 Marvel Comics and Coca Cola Wish You A Merry Christmas Captain America Style! 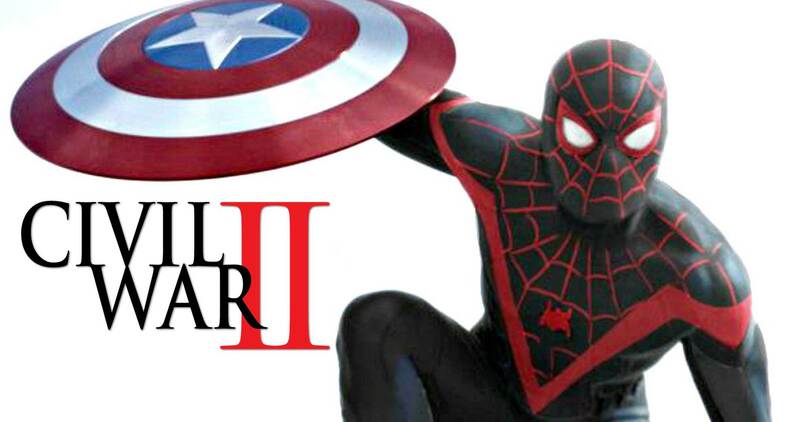 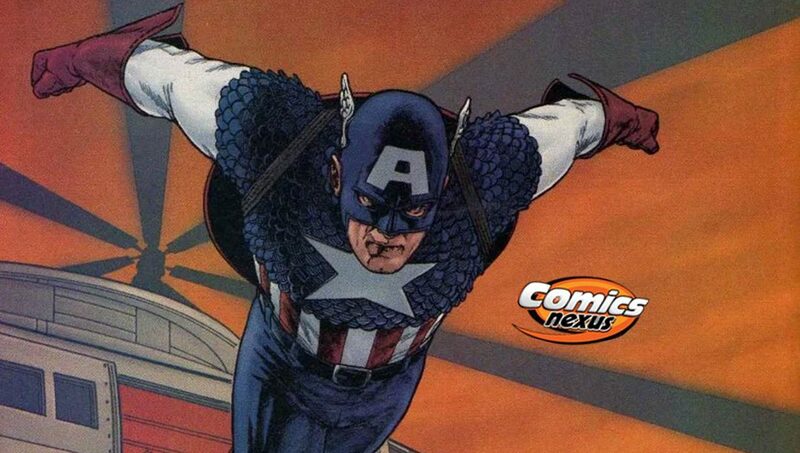 Retro Reviews: Captain America Vol. 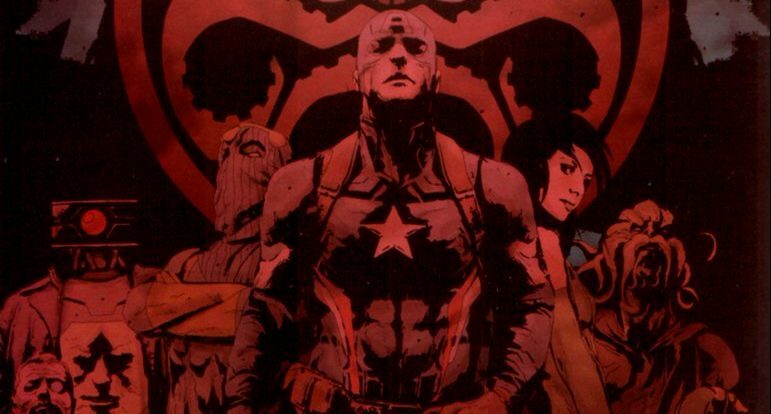 4 # 21-32 By Robert Morales, Chris Bachalo, Robert Kirkman & Others! 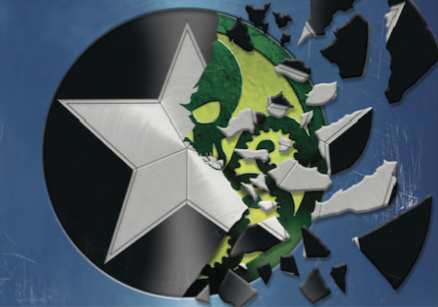 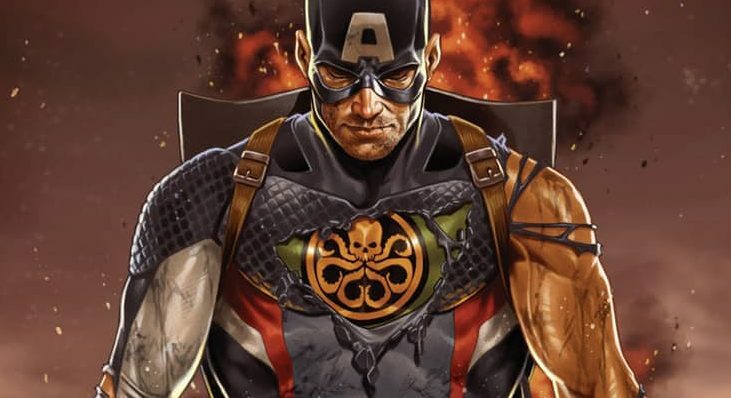 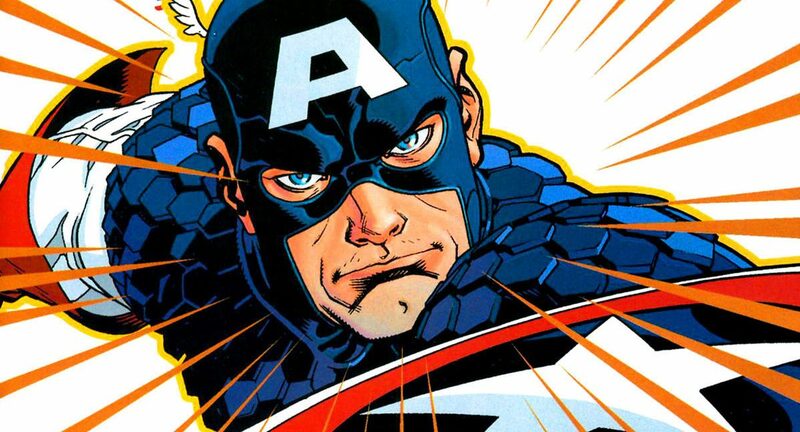 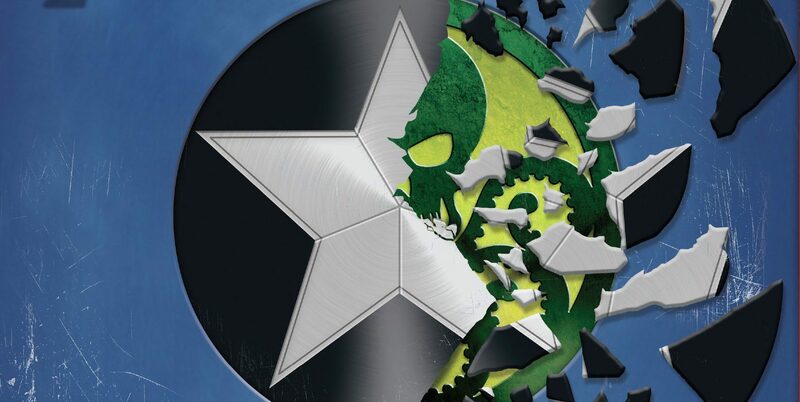 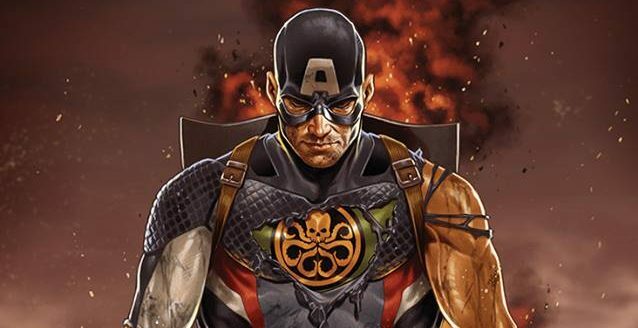 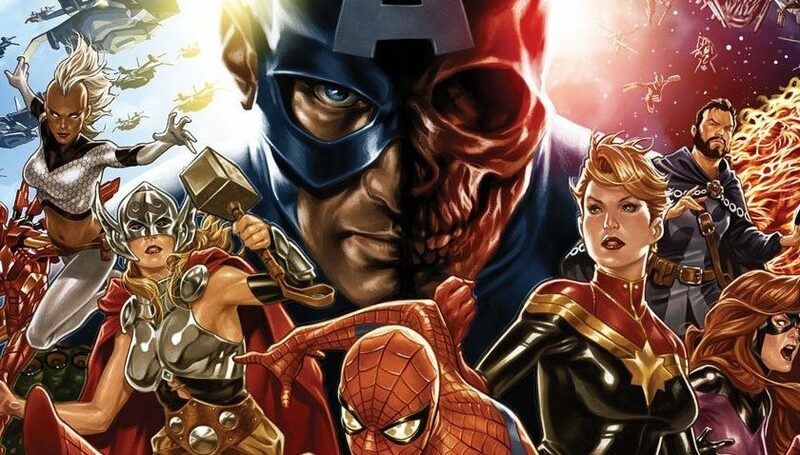 Marvel Comics’ Captain America Disassembled! 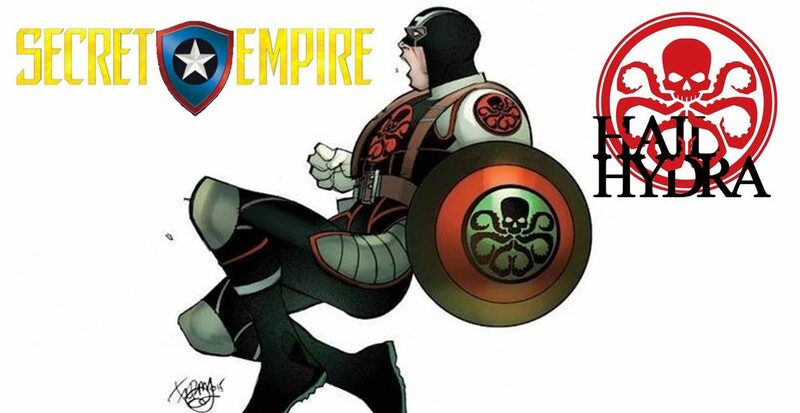 Retro Reviews: TRUTH: Red, White & Black By Morales & Baker, For Marvel Comics, Featuring The First Captain America!